In 1951 Ford Motor Company was awarded the contract to design a 1/4 ton 4×4 truck to replace the M38 and M38A1 model jeeps. 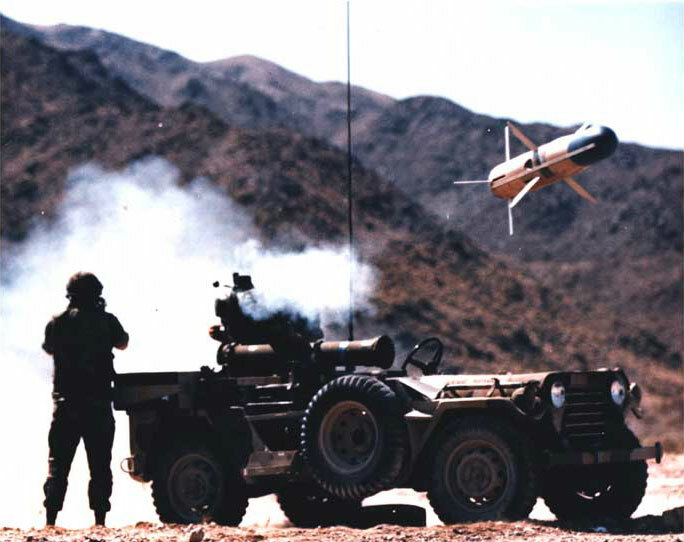 The M151 was developed to specifications and guidance of the U.S. Army’s Ordnance Tank Automotive Command. 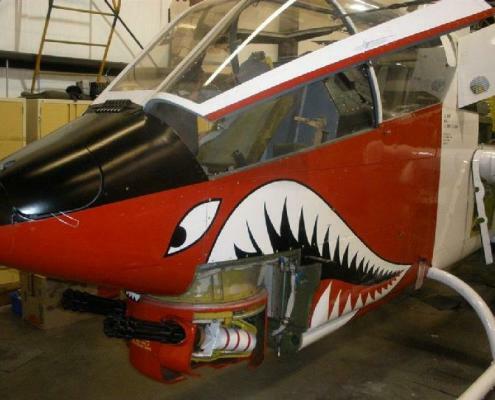 Design started in 1951 and testing and prototyping lasted through most of the fifties. Although the M151 was developed and initially produced by Ford, production contracts for the M151A2 were later also awarded to Kaiser and AM General Corp, a subsidiary of AMC. 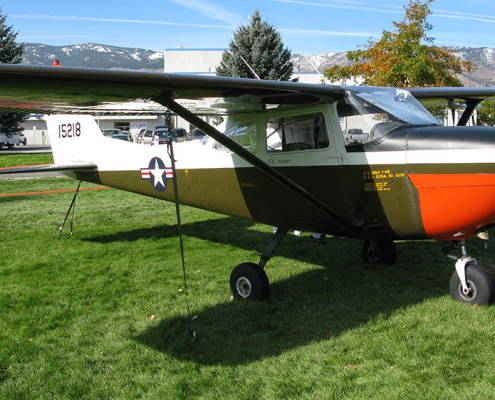 Although the M151 mostly retained the same basic layout and dimensions of its predecessors, it was for all intents and purposes a completely new design. 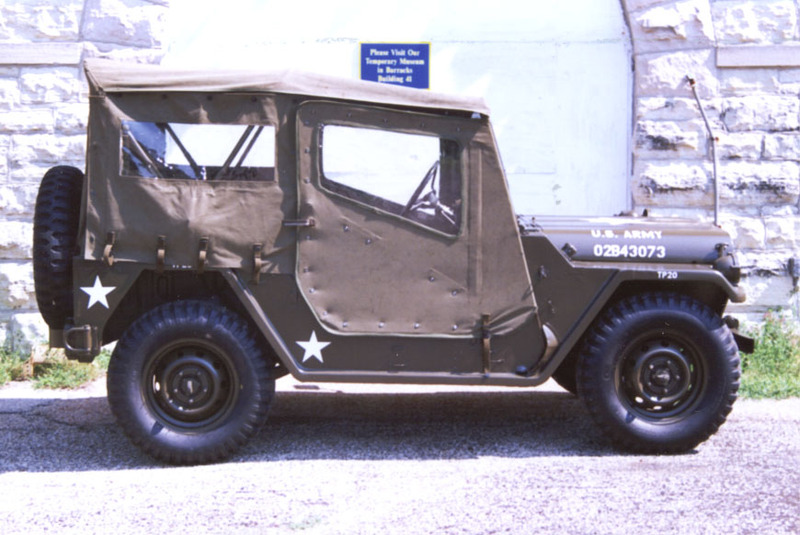 Unlike previous jeep designs, whose structure consisted of a steel tub bolted onto a separate steel frame, the M151 utilized a semi-monocoque design, which integrated the box frame rails into the sheet-steel body-structure. 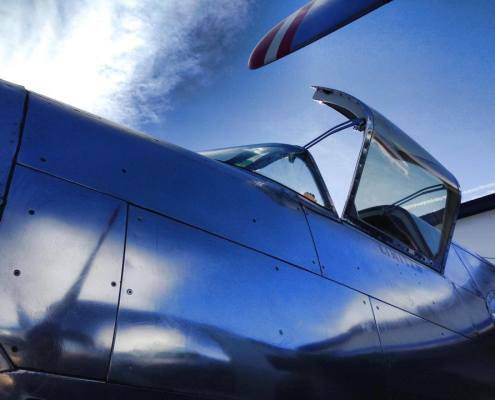 Eliminating the separate frame gave the M151 slightly more ground clearance, while at the same time lowering the center of gravity. This process slightly enlarged the vehicle, making it roomier than previous jeep designs, while retaining the same light weight. Another area improved upon in the M151 was the suspension. 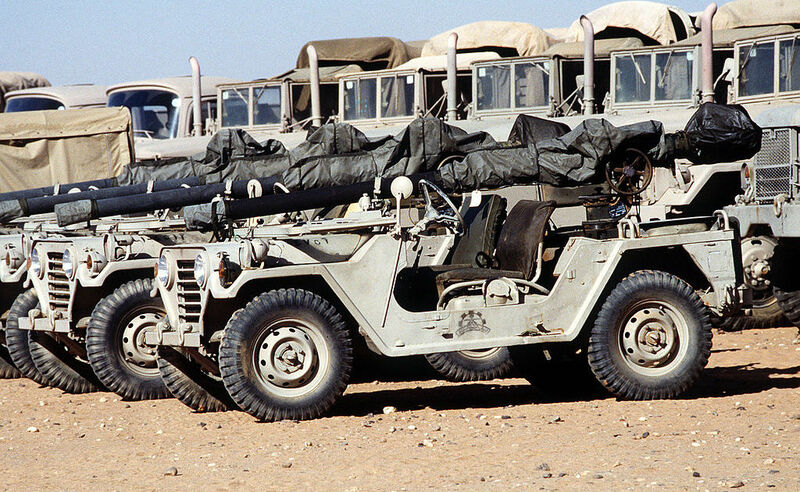 Dispensing with the rigid live axles in the front and rear that all previous military jeeps used (a layout still used on modern day Jeeps, such as the Jeep CJ and Wrangler), the M151 was instead equipped with independent suspension and coil springs. 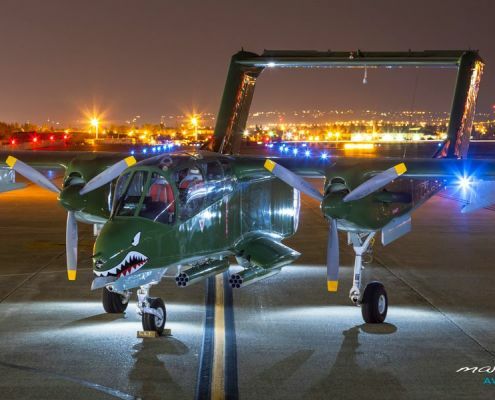 This made it capable of high-speed, cross-country travel, while boasting high maneuverability and agility. The new suspension also had the added benefit of providing a more comfortable ride. 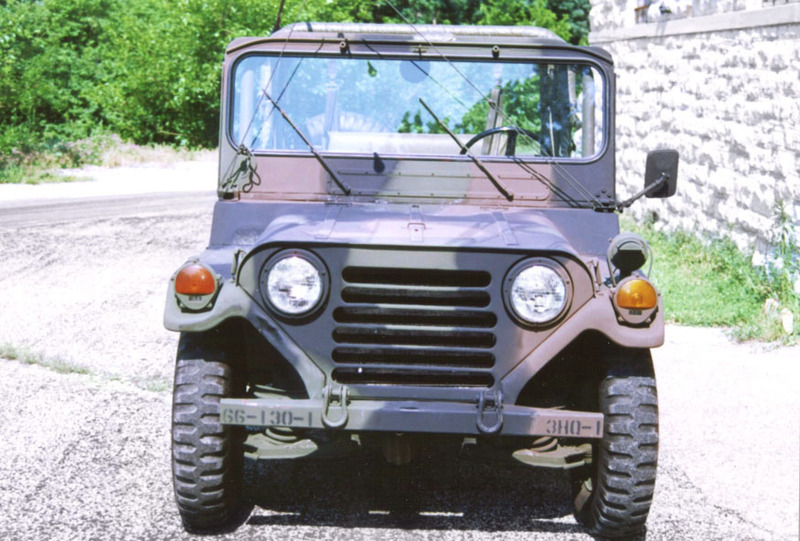 Due to copyright and trademark issues, the M151 did not feature Jeep’s distinctive seven vertical slot grille, instead, a horizontal grille was used.